Your Instagram posts speaks a lot about you, including your mental health state. That’s according to a study published in the journal EPJ Data Science. 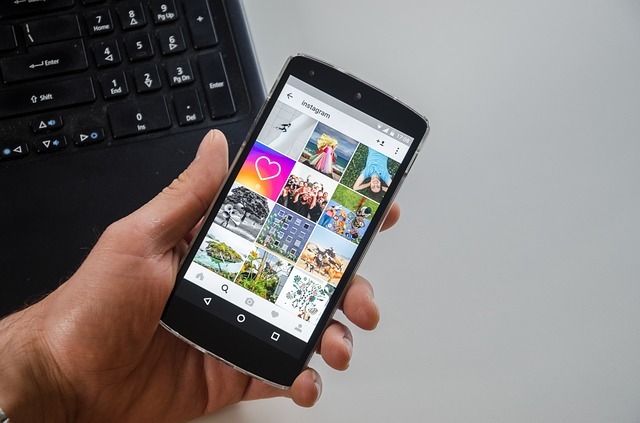 A pair of researchers from the University of Vermont and Harvard University discovered that an algorithm tagging a few signs of depression in users' Instagram post can diagnose depression better than doctors. To arrive at this conclusion, Chris Danforth and Andrew Reece observed almost 44,000 images posted by 166 study participants. Of the 166 individuals, 71 had previously been diagnosed with depression. Through markers such as the tendency of depressed people to show less evidence of social activity as well as preference for grayer and darker colors, the research team came up with a tool that analyzed the posts and identified depression. Results showed that depressed people before and after diagnosis tend to post blue, gray or dark tones compared to healthy people. They also discovered that people with depression are actually more likely to post photos with faces contrary to previous assumptions by researchers. However, these images with faces have less people in it compared to posts by healthy people. It was not revealed whether depressed people post more selfies. Compared to doctors who accurately identified depression only 42% of the time, the tool could accurately diagnose depression 70% of the time. Researchers are hoping that their study would pave way in diagnosing mental conditions and spotting mental illnesses through artificial intelligence.